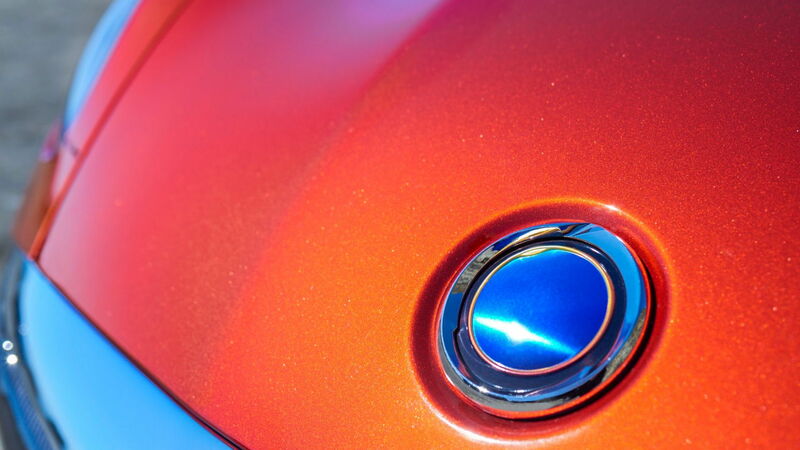 The outgoing Revero's powertrain is basically the same setup used in the Fisker Karma, which bowed out of production in 2012 (the Revero is a rebadged Fisker Karma). A 2.0-liter inline-4 sourced from General Motors serves as an onboard generator by charging a 21.4-kilowatt-hour battery, which then in turn powers a pair of electric motors at the rear axle delivering a combined 403 horsepower. 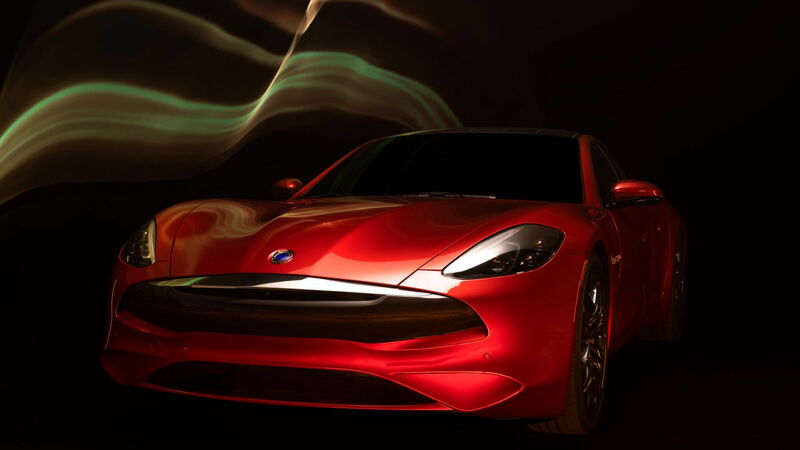 In the updated Revero GT, Karma swapped out the GM engine for a 1.5-liter turbocharged inline-3 sourced from BMW, which Karma signed an agreement with back in 2015. The engine features the same configuration as the unit found in BMW's i8 plug-in hybrid sports car. But Karma didn't stop at the engine. The automaker also swapped in a more powerful, high-voltage lithium-ion battery and more powerful electric motors. 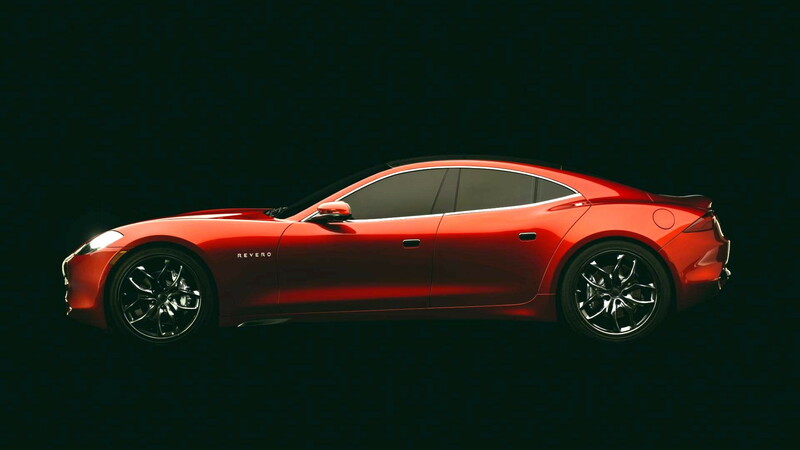 The Revero GT's battery is a 28-kwh lithium-ion unit, and its electric motors deliver 536 hp. The result is a car that will sprint to 60 mph in 4.5 seconds or about a second quicker than before—not bad for a car that weights 5,050 pounds, or about 350 less than the outgoing Revero. Top speed is a governed 125 mph. The EPA-estimated range on electric power alone is 61 miles, after which the engine needs to start charging the battery. That compares to the outgoing Revero's 37 miles of electric range. The Revero GT will reach showrooms in the second half of 2019 as a 2020 model, with production being handled at a plant in Moreno Valley, California. Pricing will be announced closer to the market launch but should come close to the outgoing Revero's $135,000 sticker. 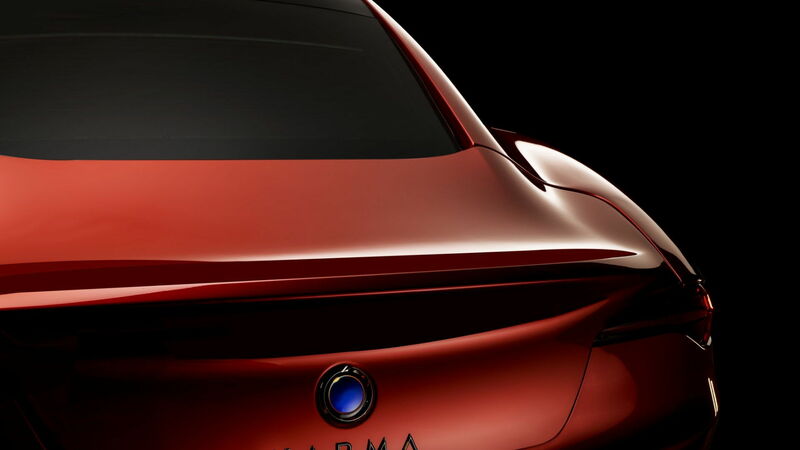 Karma also used the Shanghai auto show to debut its Pininfarina GT and Vision concepts. 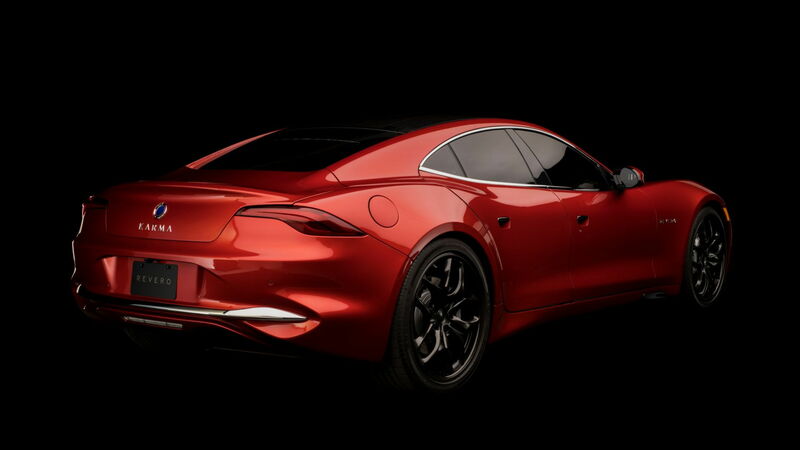 The Pininfarina GT concept was developed with help from Italian design house Pininfarina and previews Karma's medium-term plans. The Vision concept meanwhile is a glimpse at Karma's more distant plans.